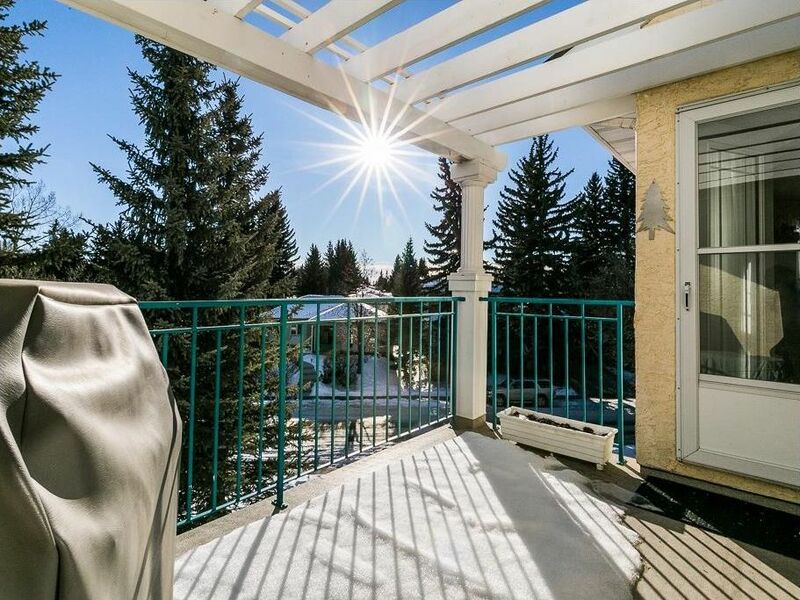 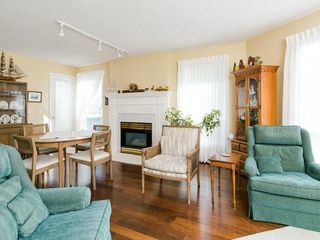 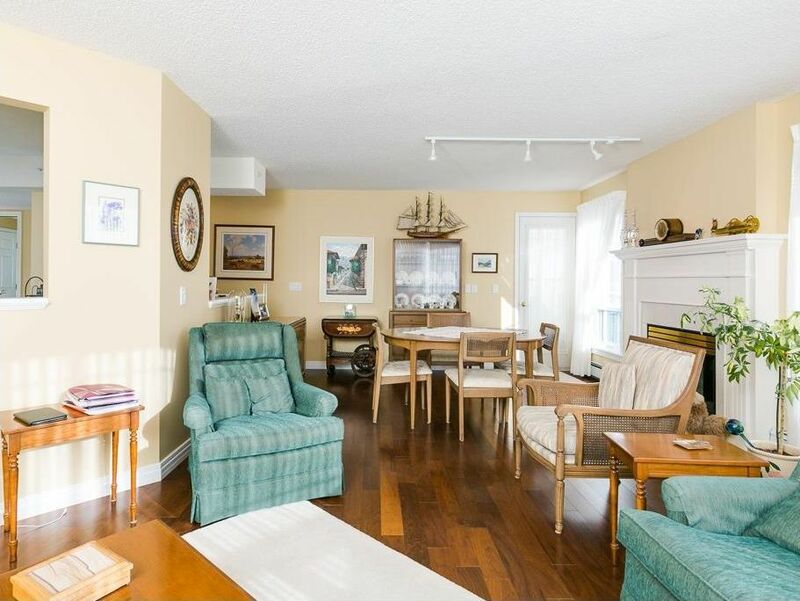 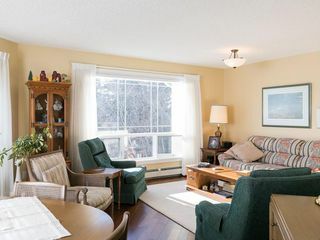 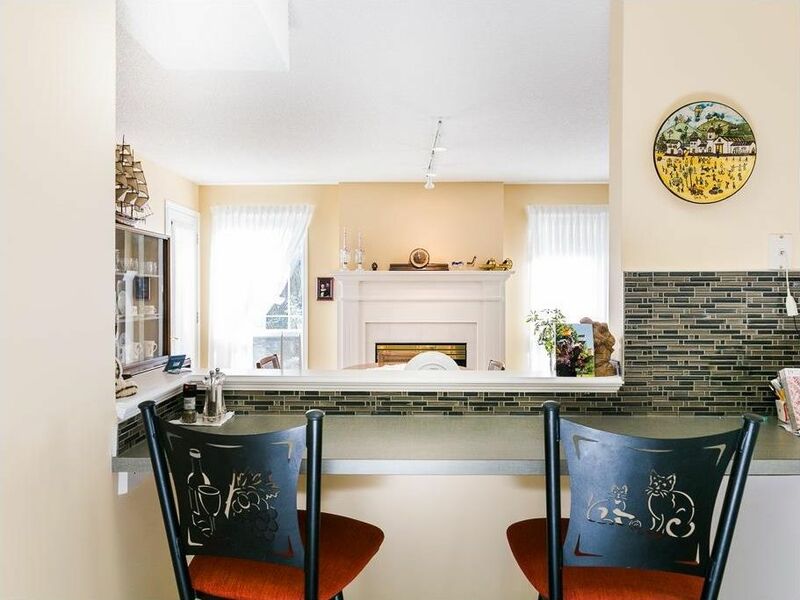 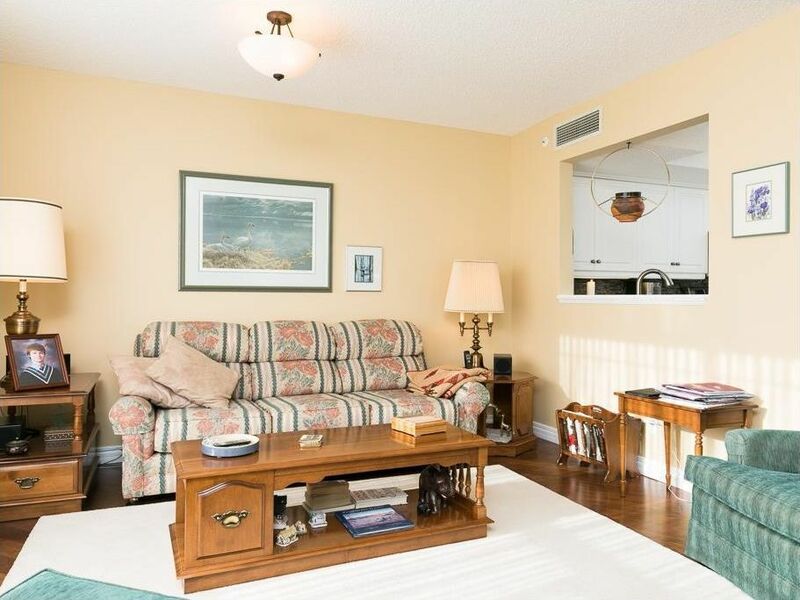 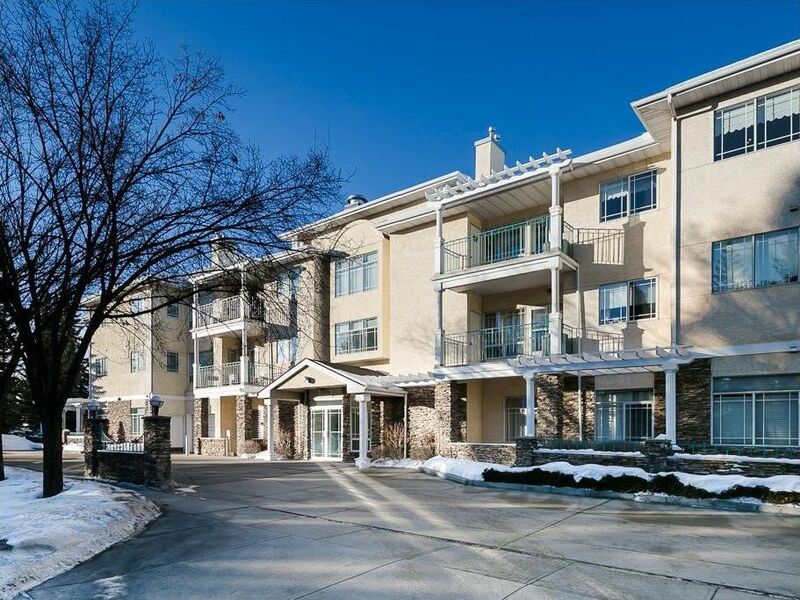 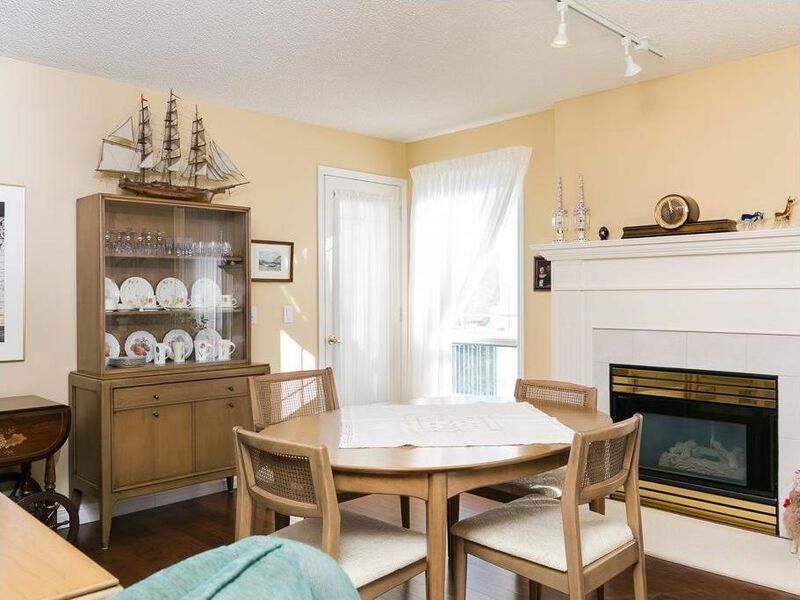 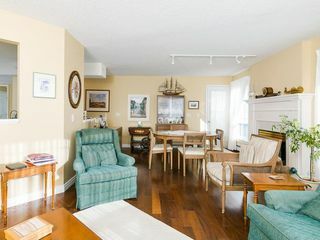 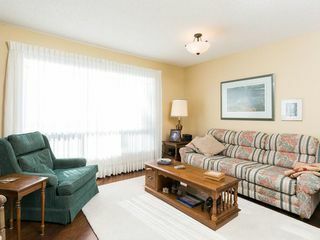 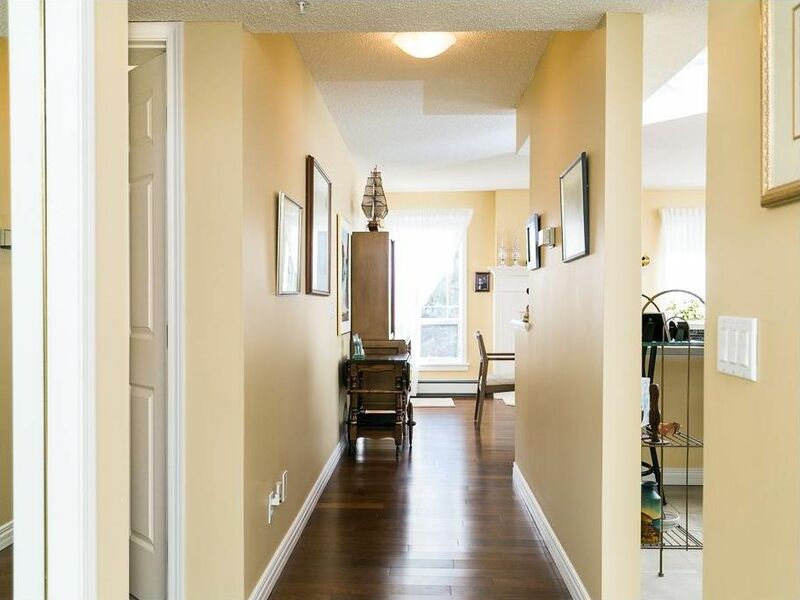 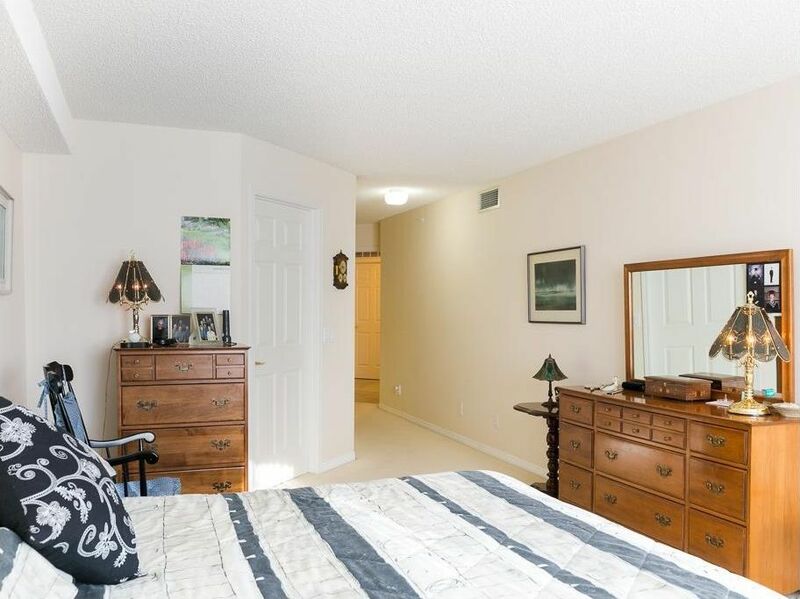 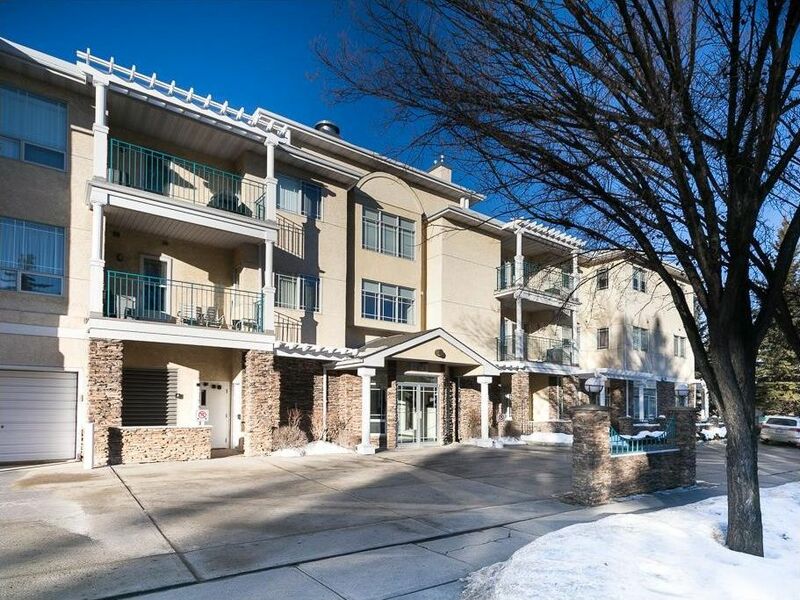 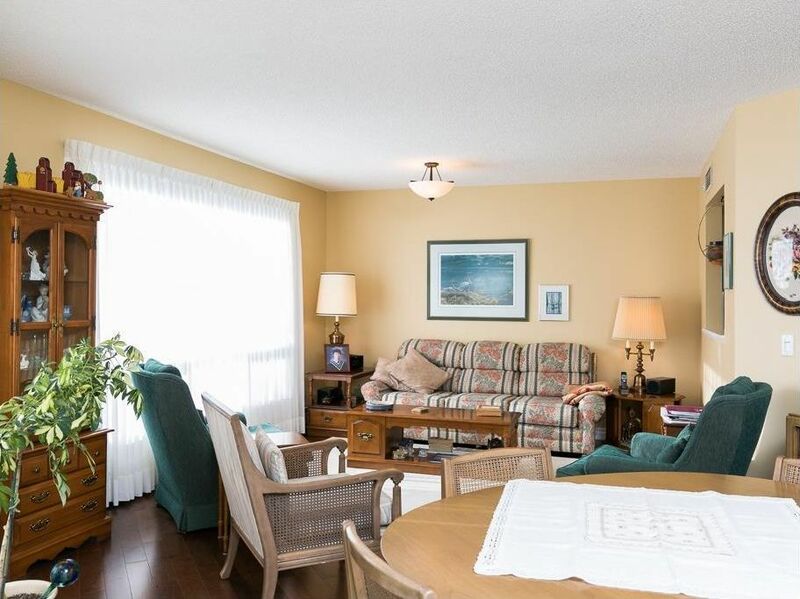 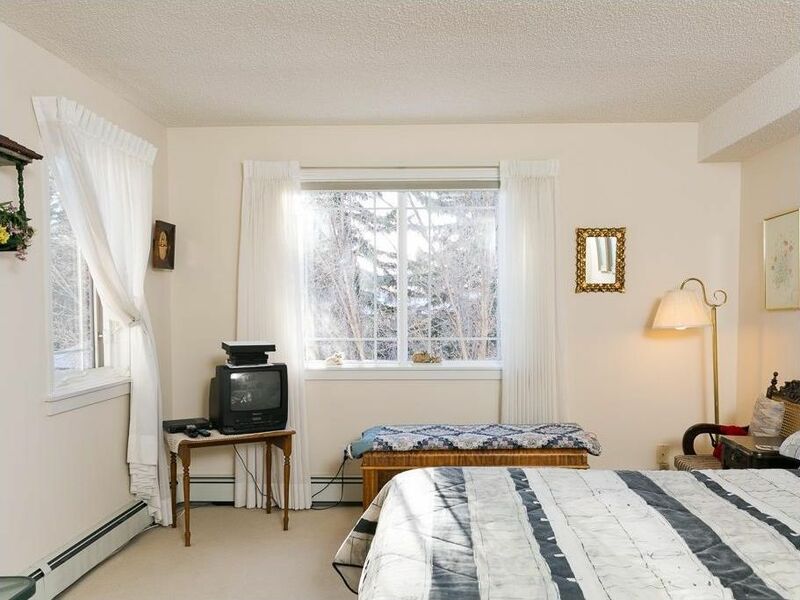 Bright top floor unit with a sunny SE exposure in desirable Manors of West Park. 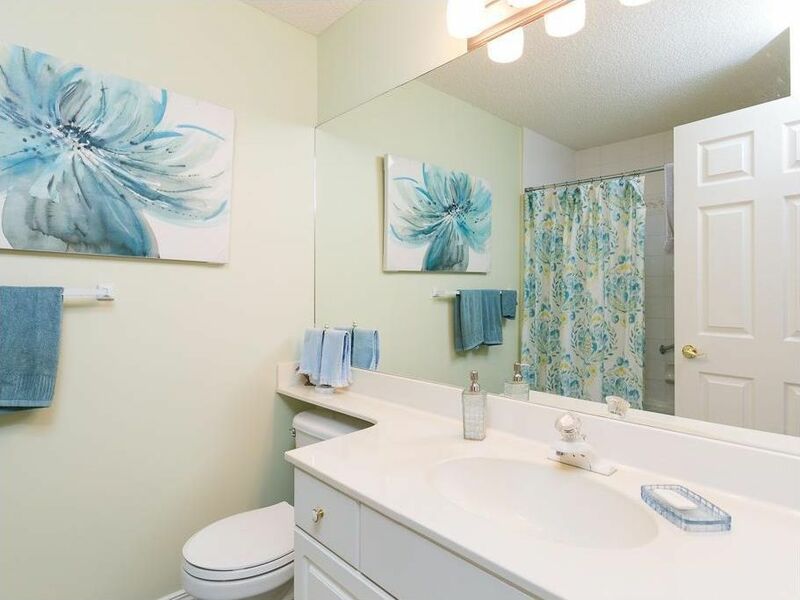 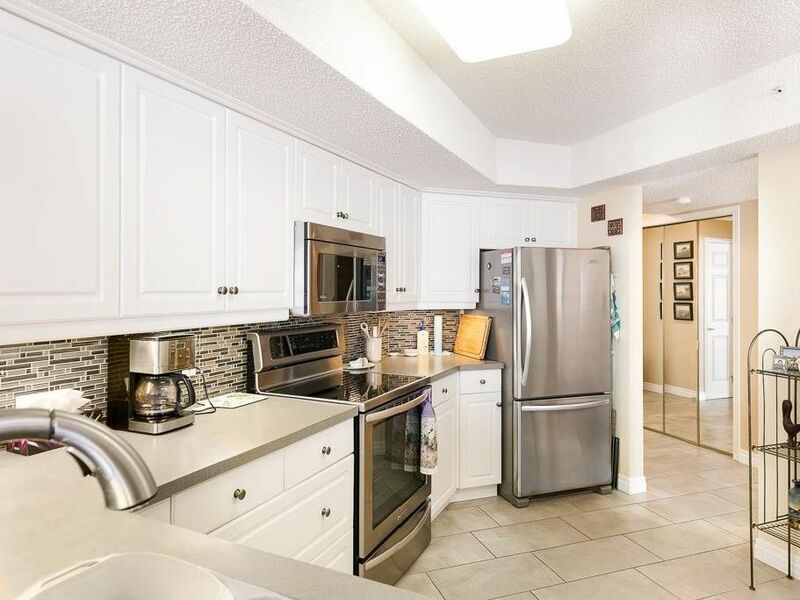 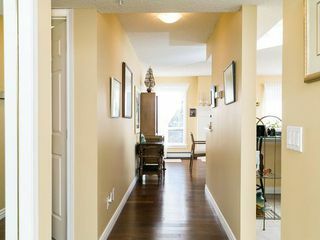 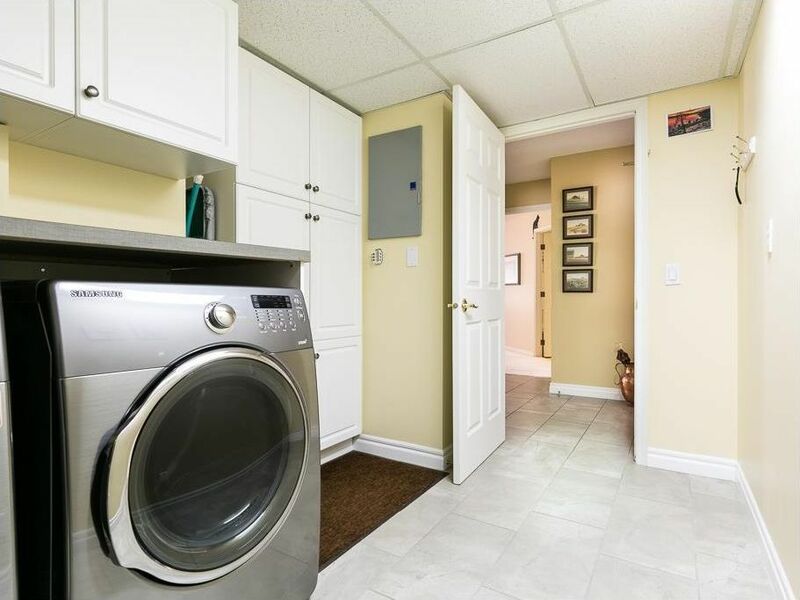 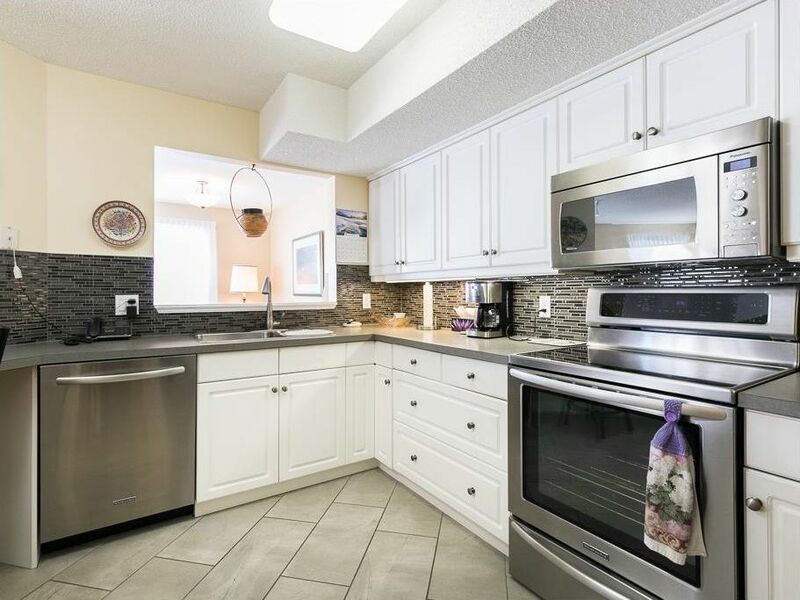 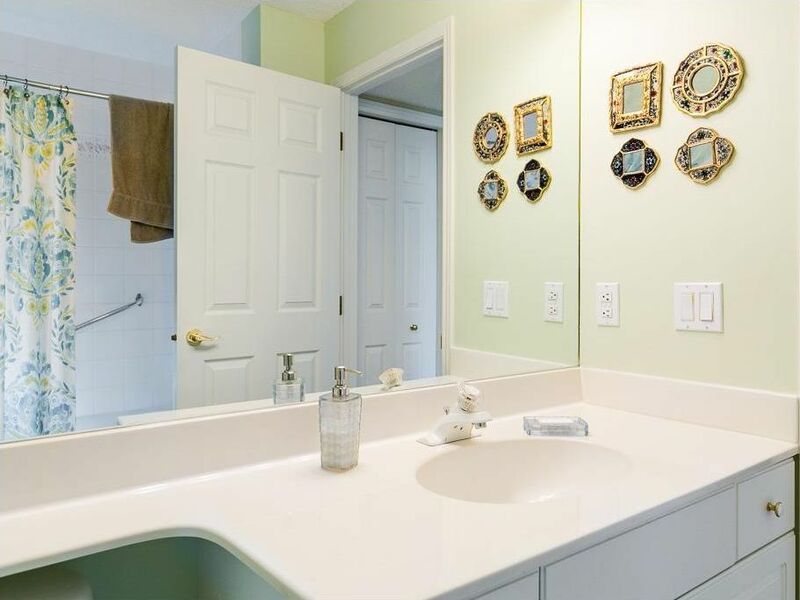 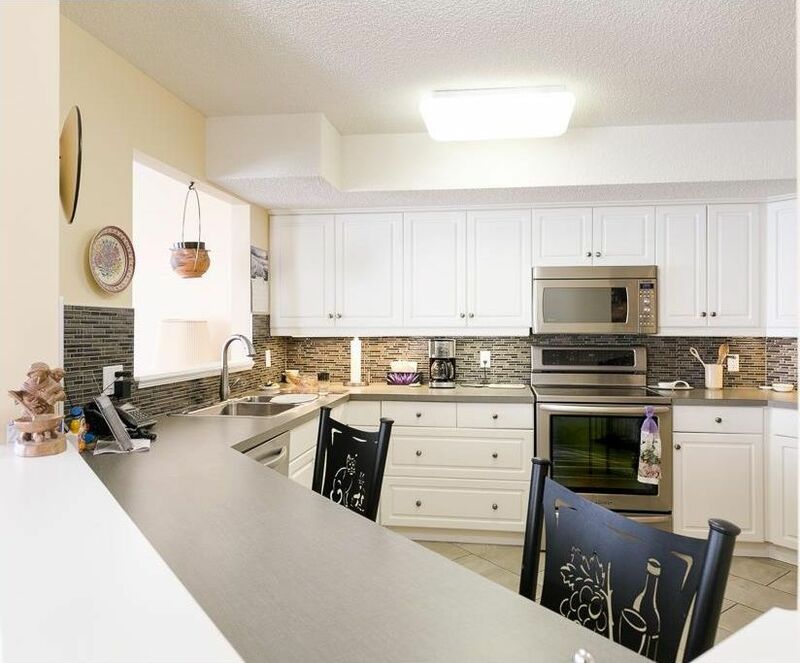 This unit has seen many upgrades over the years including gleaming engineered laminate flooring, tiled floors in hallways, kitchen & laundry room, replaced countertops, new backsplash, stainless steel appliances and paint. Enjoy cool nights dining in front of an elegant gas fireplace & then relax in a spacious living room (it is optional to reverse these spaces if so desired). 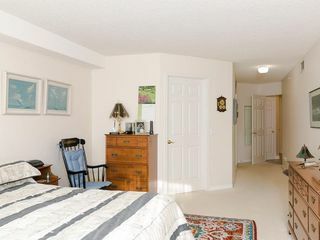 The master bedroom is large enough to accommodate any size bedroom suite & the second bedroom boasts an impressive vaulted ceiling. You will love cooking in your fully equipped kitchen which is partially open to the main living areas. 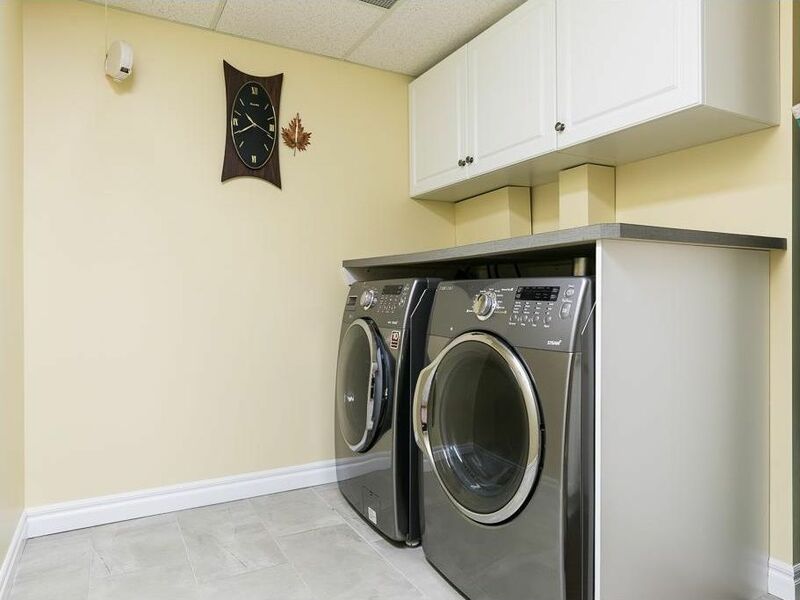 Completing the unit is a five piece ensuite, a four piece guest bath & a large laundry room with extra storage. This is one of the largest 2 bedroom plans in the building offering 1343 sq. 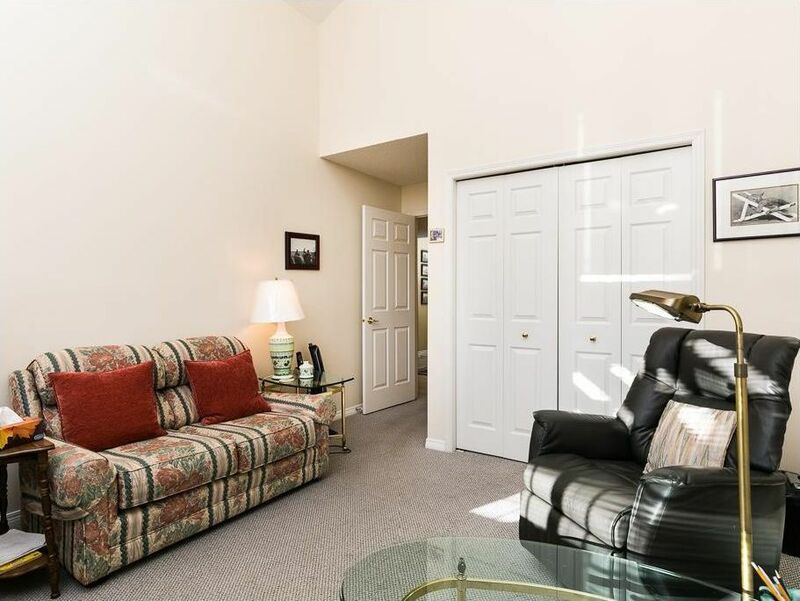 ft. of comfortable living space & comes with TWO titled parking stalls. 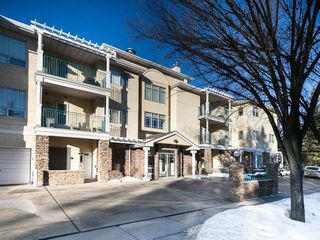 Close to all amenities & a fabulous place to call home! 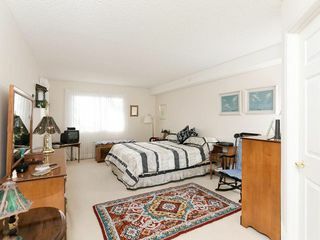 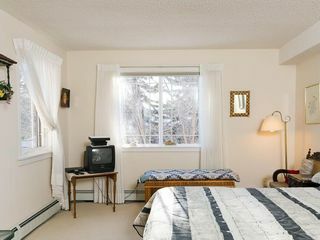 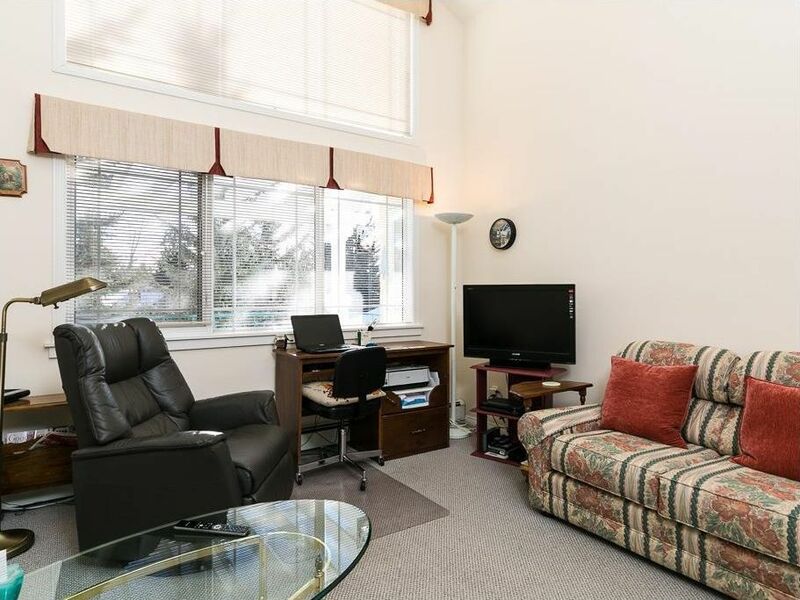 The Manors of West Park offers a guest suite, lovely party room which opens to an inner courtyard & car wash in the parkade.